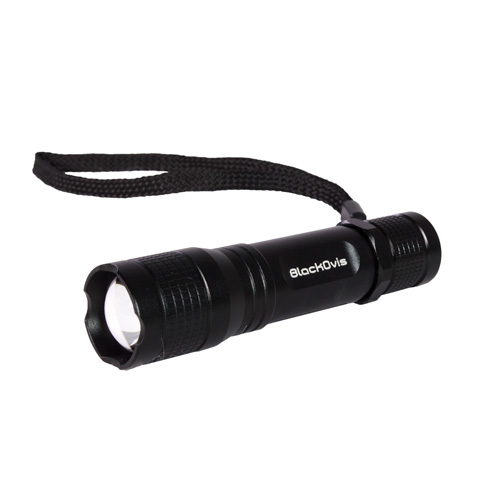 The BlackOvis Torch Light is the perfect on-the-go flashlight. 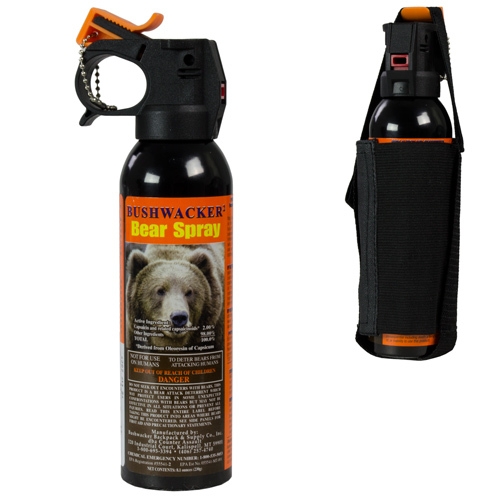 At 1.58 oz in a compact package it’s small and light enough to throw in your pack, tool kit, purse, or even a pocket. It has 125 Lumen output and 3 hours of burn time powered by 1 AA battery. The durable anodized aluminum alloy housing will take tons of abuse and keep on trucking. 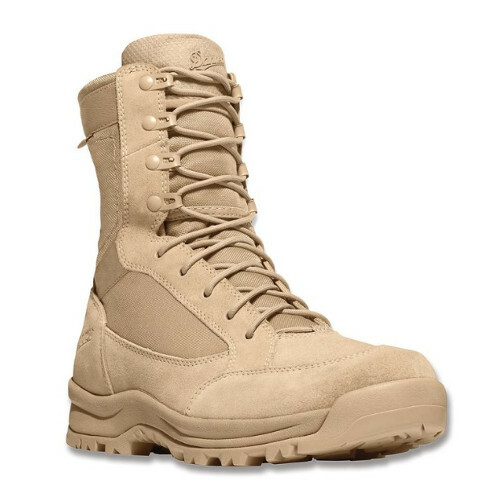 Do you have any more of the danner boots for sale? We only have a few sizes left. 8, 8W, 8.5, 8.5W, 9, 9W, 9.5, and a 10W. If any of those will work for you, give us a call at 801-676-9631 and we can get you set up with an order over the phone! 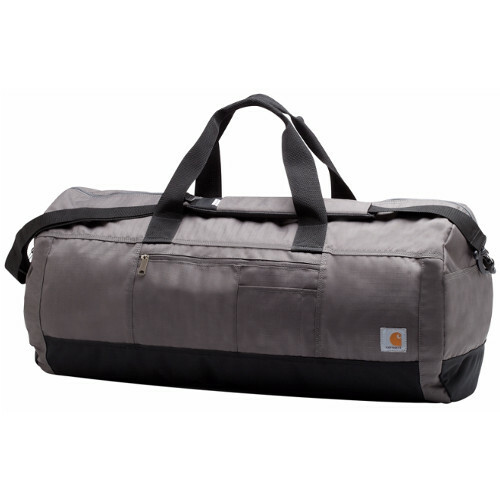 Do you have any carhartt duffle bags? We sure do! We have the Carhartt D89 Duffle bag in both the 24in ($38.99) and the 28in ($44.99) still available. 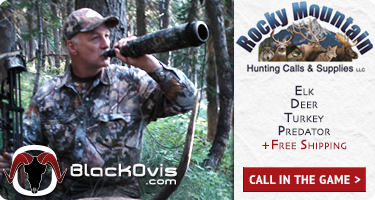 You’re welcome to give us a call at 801-676-9631 and we can run you an order over the phone!